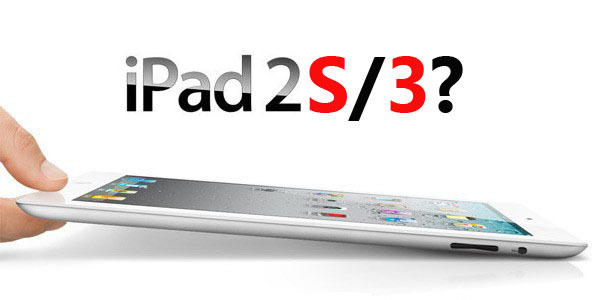 After the release of iPhone 4s, Apple's next big product release is the iPad3. News and updates about iPad3 are getting more frequent, and according to the latest update Apple's next-generation iPad which could possibly be iPad 3 will be available in 3-4 months,according to a report in the Taipei-based DigiTimes. The publication claims that the manufacturers have already begun delivering parts and components of the next-gen iPad to the EOM contractors while reducing those prepared for the iPad2. Chinese manufacturing giant Foxconn electronics will start the production of the next-gen iPad in January and ramp up production volume starting in February. Production of iPad2 in the last quarter of 2011 will remain high at 14-15 million units but reduce to 4-5 million units in the first quarter of 2012. The production of the next iPad is expected to reach 9.5-9.8 million units in the first quarter of 2012 according to the sources in the supply chain.